National Police Commissioner, General Khehle Sitole, has given the assurance that the arrest of musician Mandla Maphumulo, who is known as Mampintsha is imminent. This after singing artist Bongekile Simelane known as Babes Wodumo opened an assault case against her boyfriend Mampintsha on Monday. A video has gone viral on social networks, allegedly depicting Mampintsha beating Babes Wodumo. The video has sparked public outrage. Babes Wodumo is expected to brief the media on Tuesday. General Sitole says he has given his officers specific directives. “That arrest must be effected immediately. I’m expecting a report this morning into that particular progress. But the instructions were given that prompt action be taken immediately after everything is processed with the complainant. Immediately after a case is reported and all the necessary steps have been taken and the complainant has pointed out where the suspect could be or where the incident took place, the police must go out, fetch the suspect and arrest him,” says General Sitole. 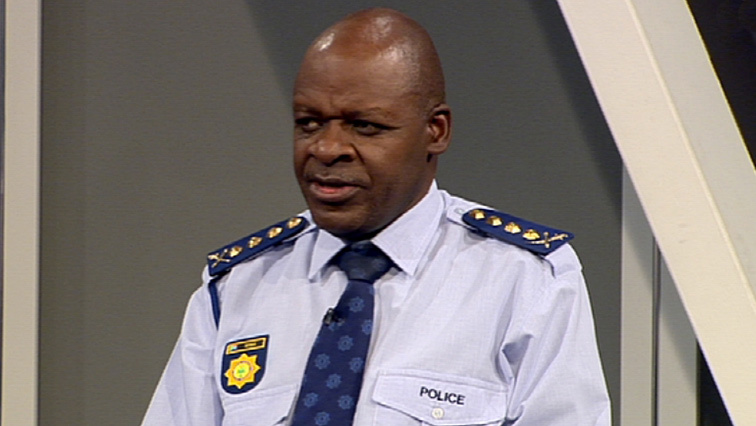 The post Mampintsha’s arrest imminent: National Police Commissioner appeared first on SABC News – Breaking news, special reports, world, business, sport coverage of all South African current events. Africa's news leader..